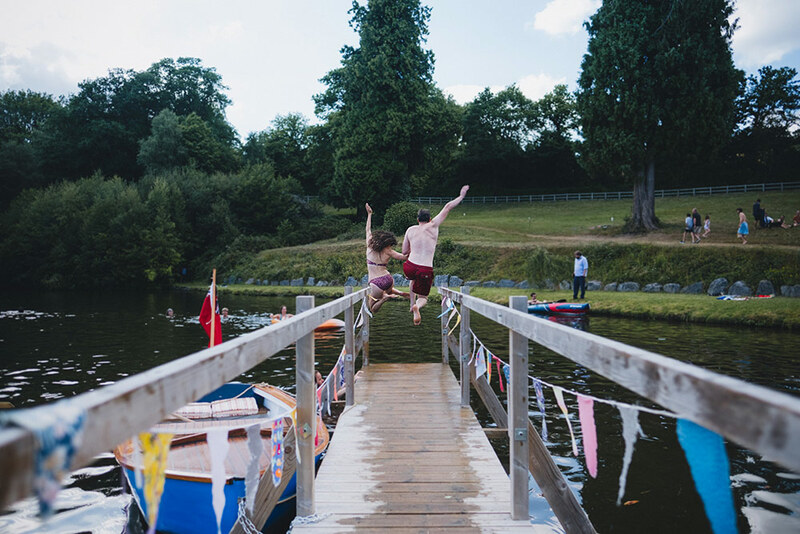 Situated in the secluded rolling hills of Devon, Colehayes Park is a historic Grade II-listed Georgian mansion set in 20-acres of parkland and woodland including a lake for swimming. 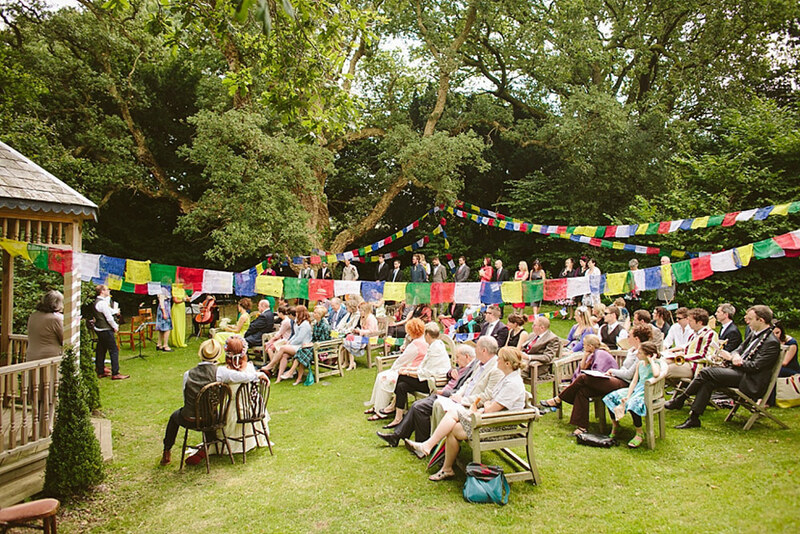 This welcoming, relaxed, homely DIY wedding venue specialises in wedding weekends for 80 plus guests. 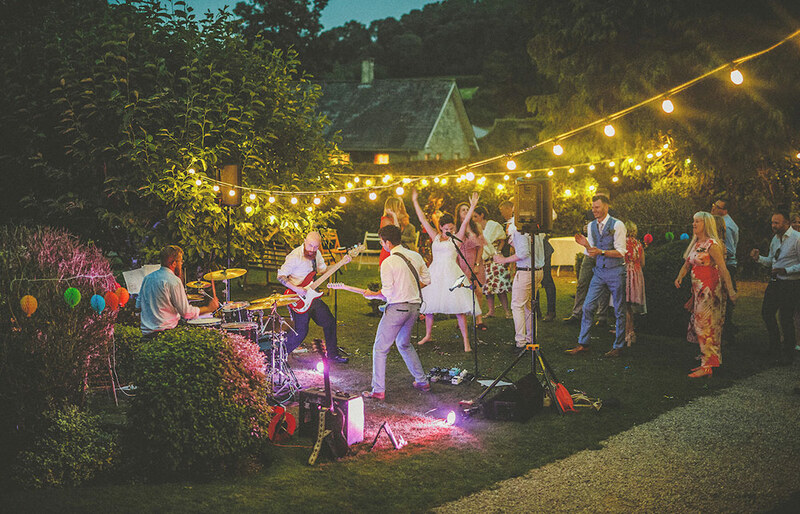 With no set packages or set suppliers, you are free to bring your own personal elements to this characterful venue in order to create your bespoke day. 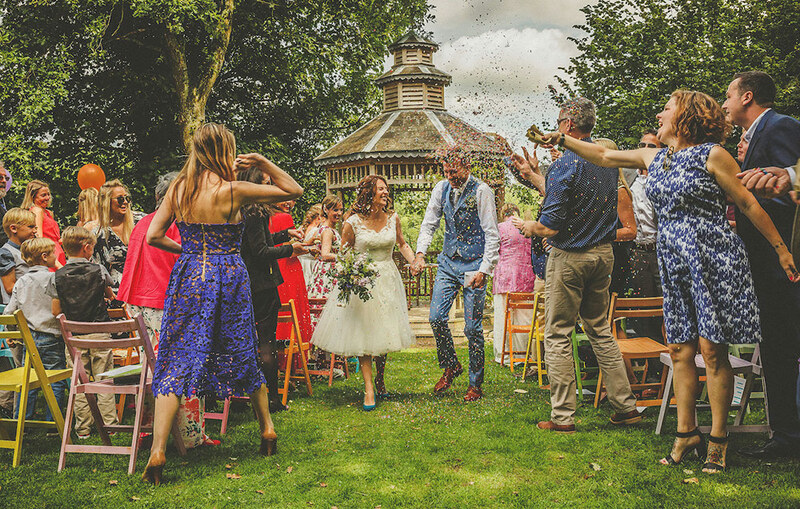 Whether you would like a classic affair with a horse drawn carriage, a country wedding with tractors and haybales, a rustic theme with bunting or a boho festival wedding with live music outdoors, tipis and campfires, Colehayes is the ideal venue for you. 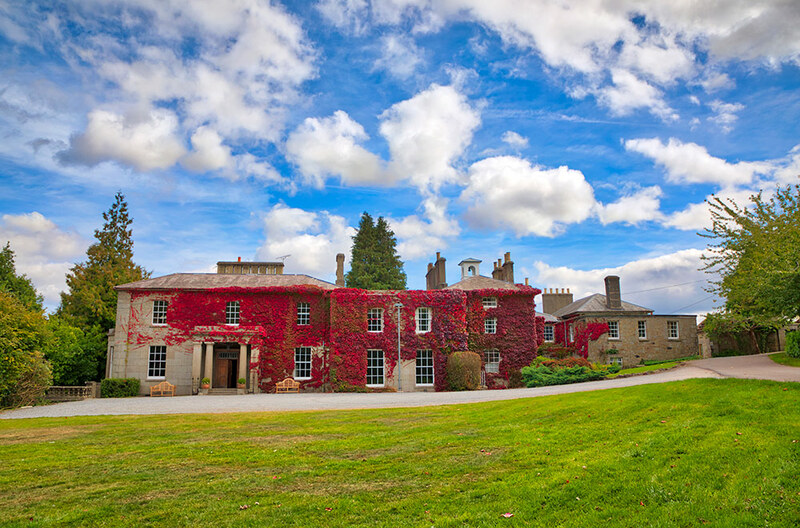 The oldest part of the house dates back to 1540, and by 1825 the estate commanded 470 acres. William Adair commissioned its reconstruction in 1825, thus creating its landscaped gardens which consist of beautiful ponds and waterfalls. The cellars of Colehayes Park served as a nuclear bunker shelter for a period after WWII: by the later 1940s, it was listed as a private house. It now stands as a fabulous backdrop to an array of wedding celebrations. The exquisite Main Hall of the Grade II-listed Georgian house is an ideal backdrop for a big and beautiful wedding ceremony. Suited to a smaller gathering of family and friends, the Living Room can accommodate more intimate wedding ceremonies. 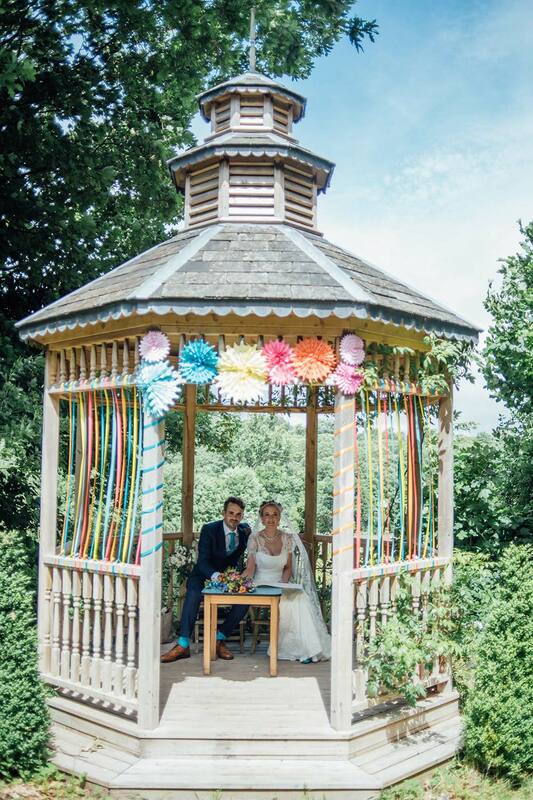 This outside area beneath the manor house's Regency Porch is absolutely perfect for elegant outdoor wedding celebrations. 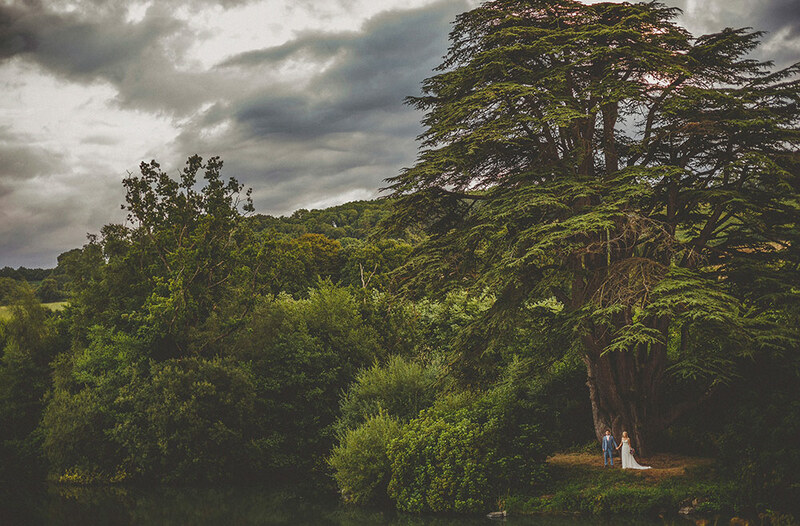 Marry underneath the branches of the famous cork tree with a gorgeous ceremony at the bottom of Colehayes Park's garden. A marquee can be independently hired by the bride and groom and erected in the grounds at no extra charge from the venue. Whilst the team at Colehayes Park are eager to recommend caterers and other suppliers, you are completely free to bring in whichever companies you wish. 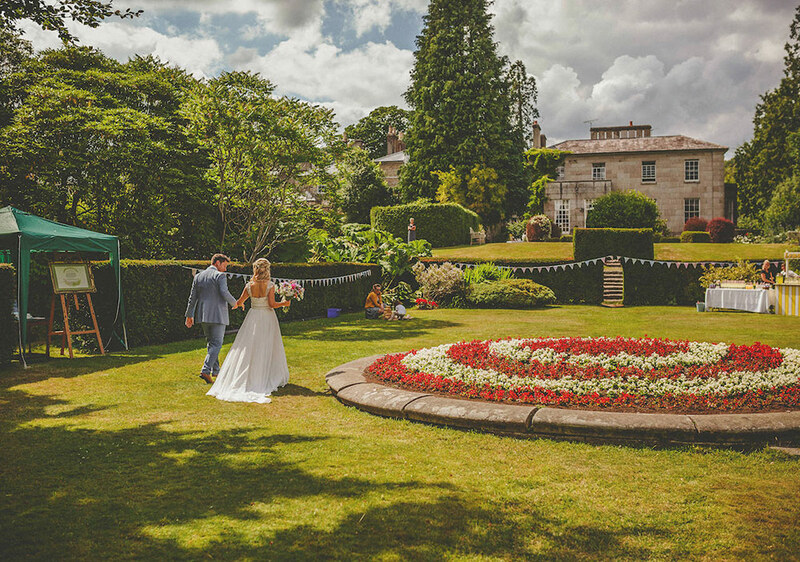 Whether you dream of the traditional wedding breakfast, buffet, hog-roast, Asian cuisine or an informal picnic, there are a wealth of specialist culinary experts in the area who will be able to meet your needs. You are also free to use the barbecue equipment in the grounds. There is no corkage charge, so you are welcome to use your own drinks supplier or simply bring your own wines, beers etc for the wedding day and your weekend stay at Colehayes Park. 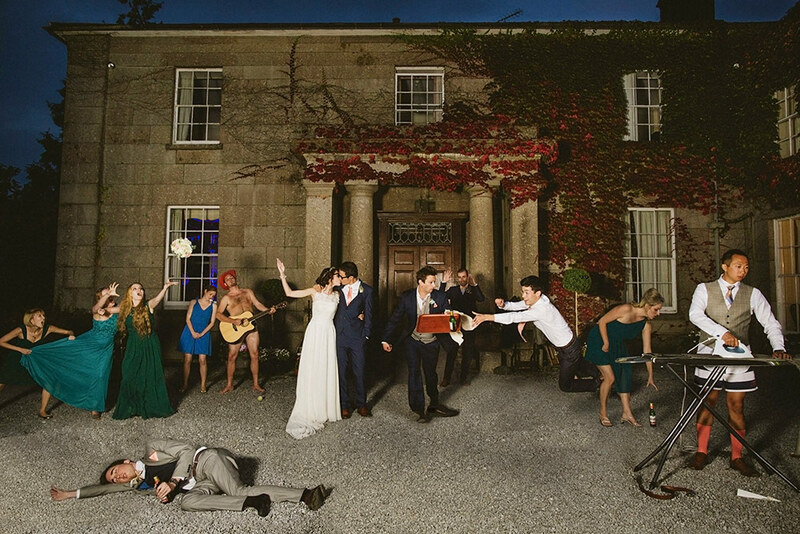 With exclusive use of the venue over a long weekend, up to 70 people can be accommodated in the Georgian mansion. There is room for ten more in Cork Tree Cottage, which is a charming stone bungalow situated just 50 yards behind the main house. 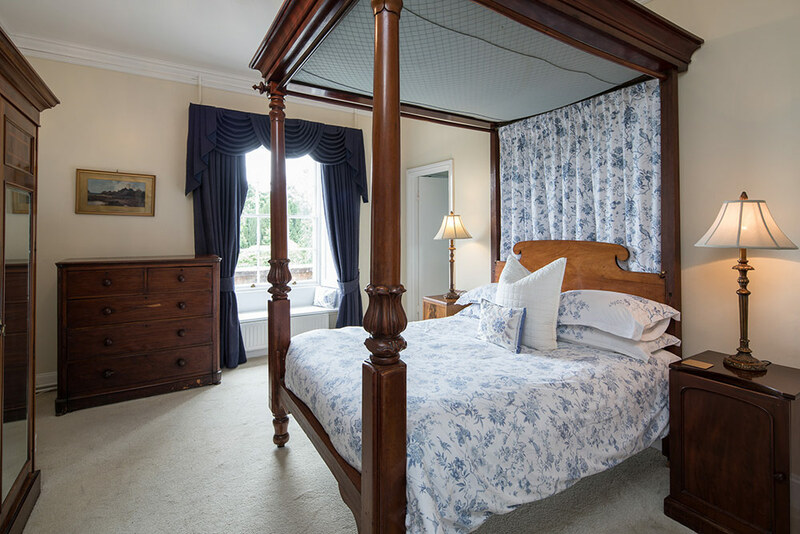 All rooms in the mansion and cottage are self-catering and fully furnished with all the appliances required for a weekend away. To contact this venue, please use the details listed below. From the very first minute we arrived at Colehayes, everyone was so incredibly happy. Friday night was great fun and our wedding on Saturday was superb. We really couldn’t have been happier. The weather was perfect and the gardens were just so beautiful that all our photos are breathtaking. We hope the bagpipes weren’t too disturbing for the neighbours! We really hope that we’ll be able to hire Colehayes again some day for an anniversary or christening as it really is such an incredibly beautiful place. My daughter has had the wedding of her dreams, and we can’t say how much we appreciate everything you have done to make it possible. Thank you! We hope to be able to return and enjoy the beautiful surroundings again. Thank you so so much for enabling us to have the most special and unique day we could ever have wished for. 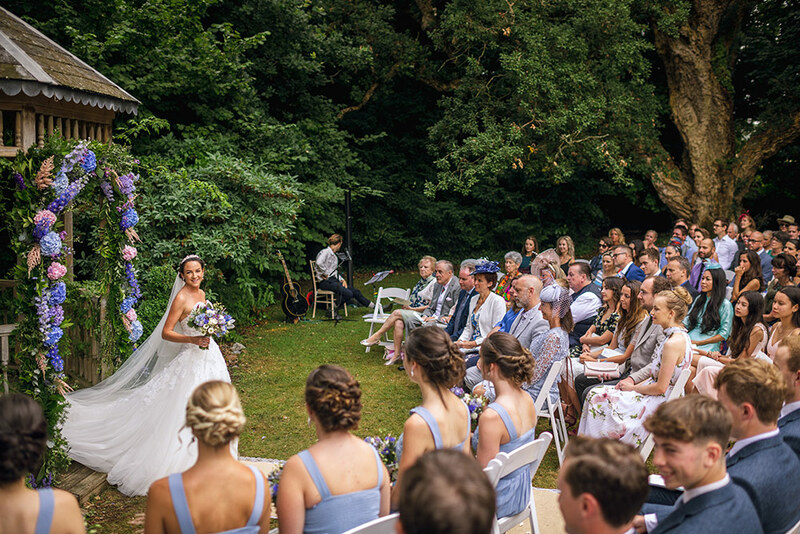 Colehayes is magical and the laid back vibe and ability to have a wedding so bespoke really did surpass all our wildest expectations, all of our guests were blown away. And of course, having the pleasure of meeting such a lovely, kind, unique individual (Rebecca) really made it all extra special. We really could never thank you enough but would like to thank you from the bottom or our hearts; we will cherish our memories forever. Rebecca, words cannot conjure up the magic of Colehayes. My son's wedding last weekend was the most special day in all our lives. Thalia and Ed worked tirelessly to make the whole weekend unique and truly memorable. But thanks to you and your amazing staff everything gelled and their hopes became real. Basically we all had a ball...thank you so much! May the magic last not only in their marriage but at Colehayes so more people can imbibe the atmosphere! We just wanted to tell you we had the most FANTASTIC time at Colehayes for our wedding. We couldn’t have made it more perfect if we’d tried and we’d like to thank you so much for all your help and assistance and for all your hospitality. You made us feel so incredibly welcome and we will never forget our time at Colehayes, everything about it was just magical. Let others know what you think of Colehayes Park by giving a star rating and a small review.